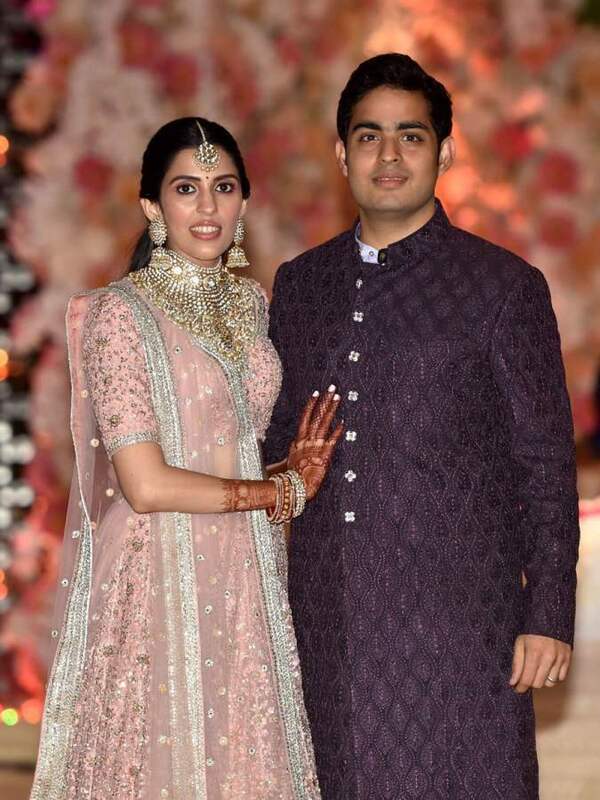 Akash Ambani And Shloka Mehta’s Engagement Was A Star-Studded Affair! PICS INSIDE. 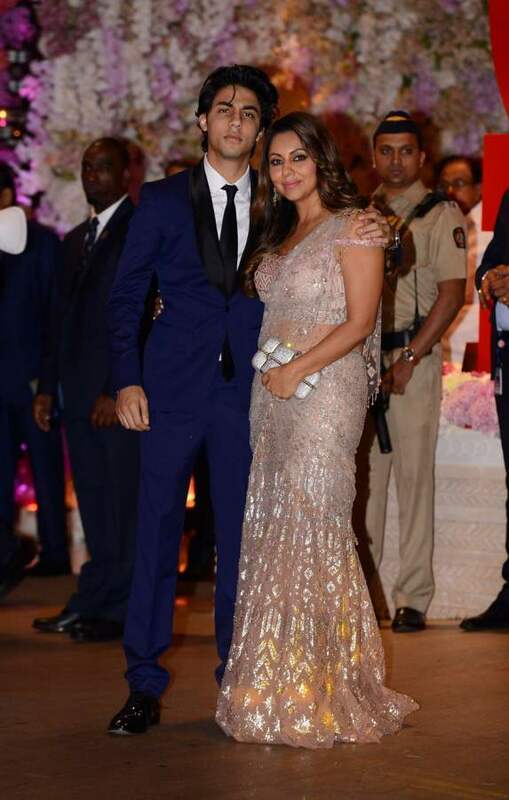 After a star-studded pre-engagement function on Thursday, Mukesh and Nita Ambani’s eldest son, Akash Ambani got engaged to his bride-to-be Shloka Mehta in a grand ceremony on Saturday evening. 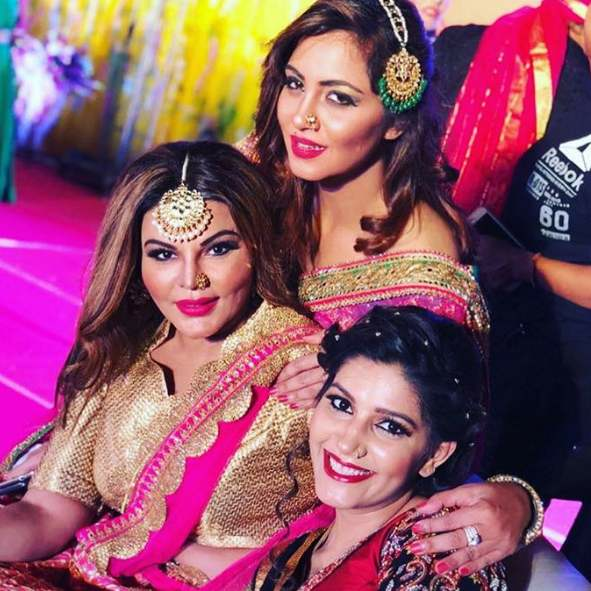 The party saw some of the biggest Indian celebrities, including sportsmen and politicians, revelling under one roof. 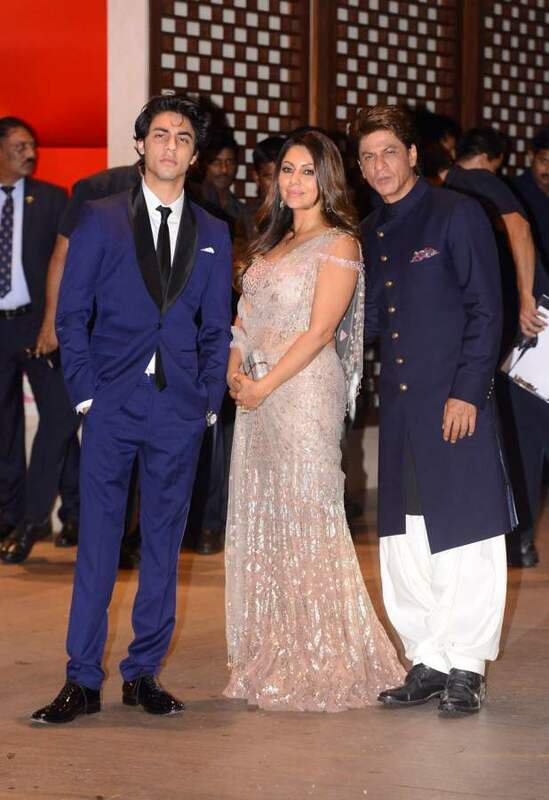 Everyone from Ranbir Kapoor to Shah Rukh Khan were spotted at the Ambani residence, Antilla on this special evening. Keeping it classy, the entrance of the Ambani’s house was majestically decorated with flowers and lights. 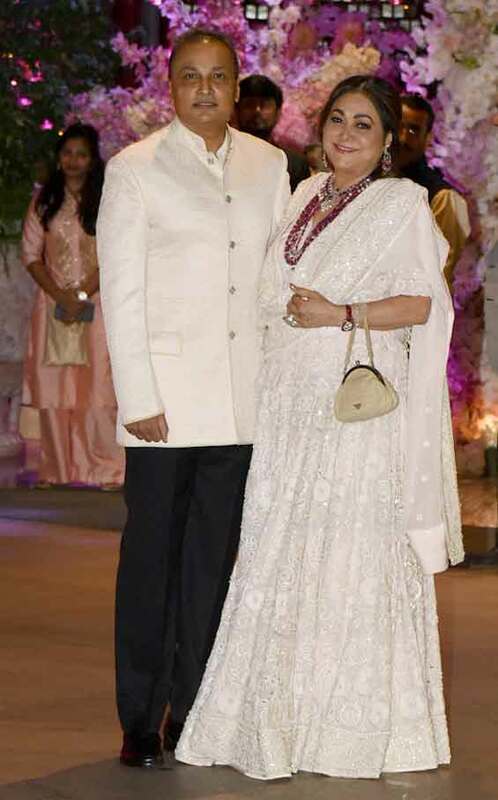 While Akash opted for a royal sherwani in the shade of maroon, Shloka donned a heavily embellished lehenga in pink and grey hues, with simple, yet elegant jewellery to match the outfit. While most of the guests did put their best fashion forward, a few stood out with their dazzling style statements. 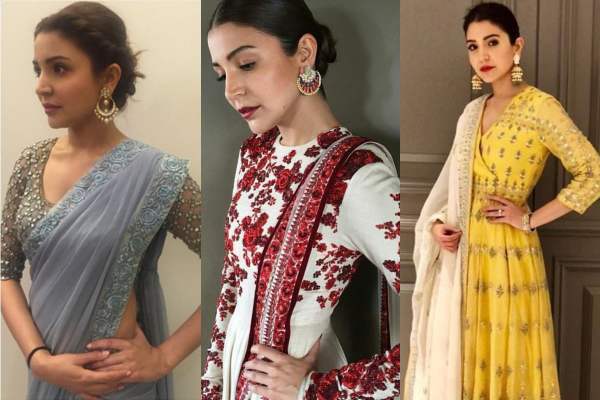 Since the grand affair, social media has been flooded with pictures and videos of celebrities posing and pouting and bonding like never before. Though the wedding date is yet to be announced officially, rumours are there that the two will tie the knot in December this year. 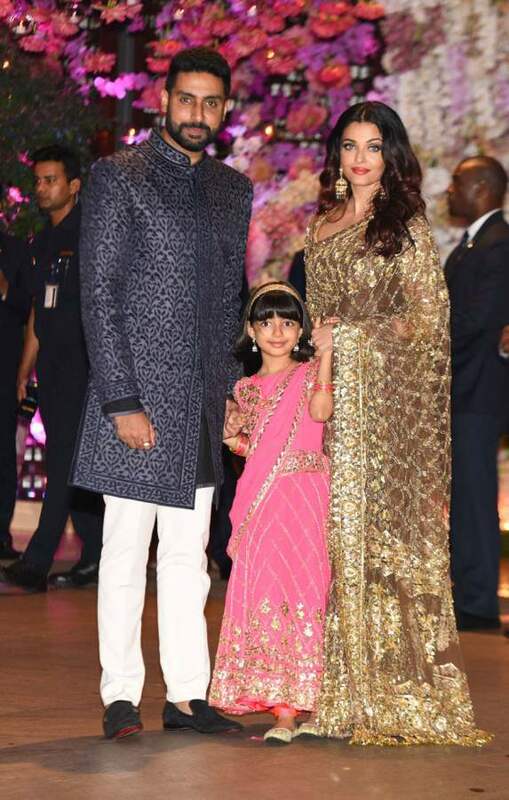 For the unversed, Akash proposed to his longtime girlfriend and childhood friend Shloka in March at a private ceremony in Goa. Shloka is the daughter of Russell Mehta, who heads Rosy Blue Diamonds, one of the country’s leading diamond companies. Shloka is currently a director with Rosy Blue Foundation and is a co-founder of ConnectFor. Previous story SRK’s Spain Holiday Pics With Family Will Kick Your Monday Blues Away!